I recently took a quick wander along Highway 26, where a blanket of pristine snow covered some of Nebraska’s most iconic landscapes. It was quite a sight to catch Chimney Rock on the horizon as I followed a bend in the road. 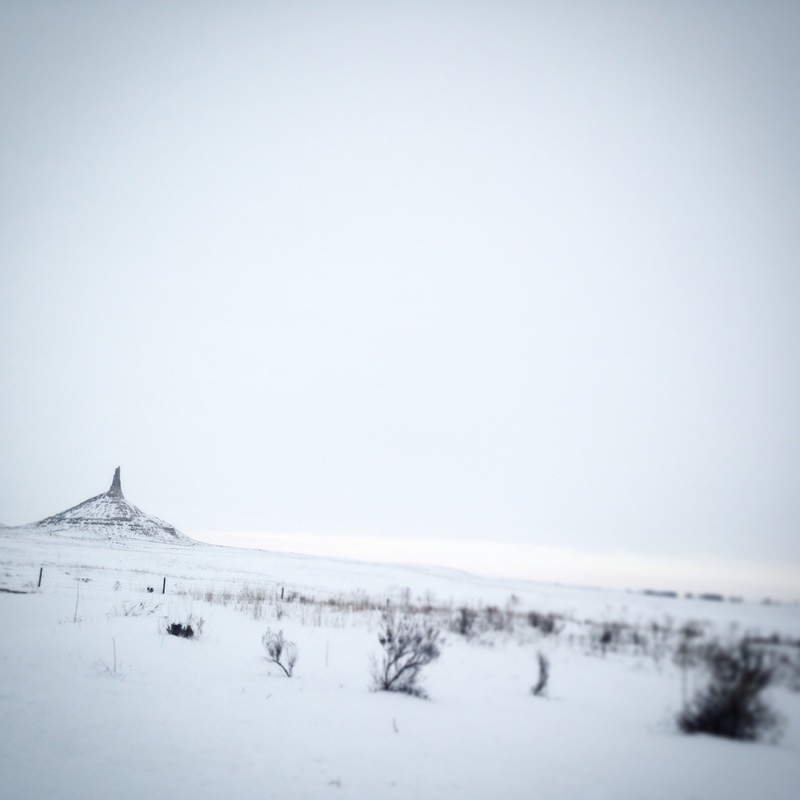 The monument that I know so well somehow looked totally different against a stark white backdrop, providing some perspective in an otherwise depth-less, snowy, range. Those of you who are part of the “Oregon Trail Generation” (and by that I don’t mean folks who travelled the actual Trail, but kids who grew up playing the classic 80’s and 90’s computer game, “Oregon Trail”) already know that Chimney Rock was a major part of that historic journey, serving as an important marker along the way. I’d like to add “cathedral” to that list. Happy wanderings, friends! 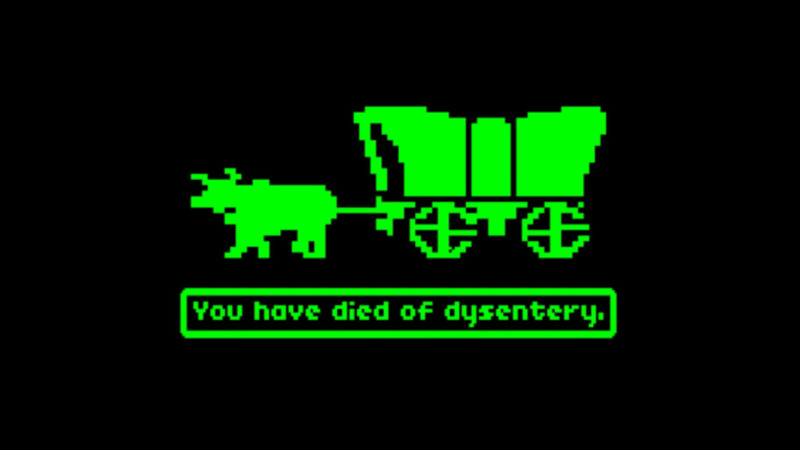 Beware of rattlesnakes and dysentery!